1 - What montain chain does this picture show? 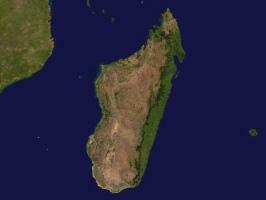 2 - What island is shown on this photo? 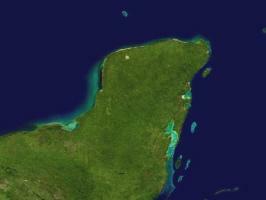 3 - What island is shown on this photo? 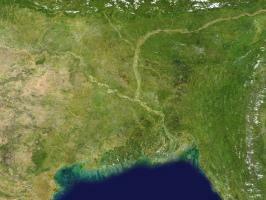 4 - Which river is shown on this picture? 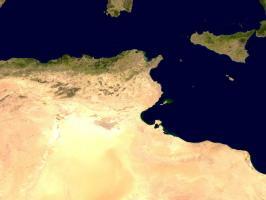 5 - What island is shown on this photo? 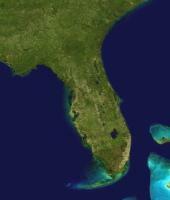 6 - What American state is shown on this picture? 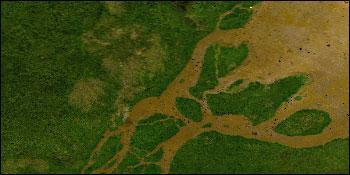 7 - On which country is this photo centered? 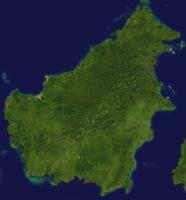 8 - What island is shown on this photo? 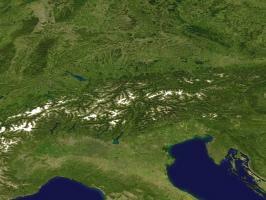 9 - What mountain chain does this picture show? 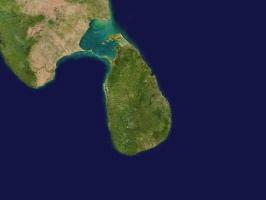 10 - On which country is this photo centered? 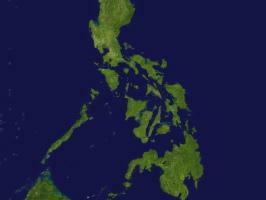 11 - What archipelago is shown in this picture? 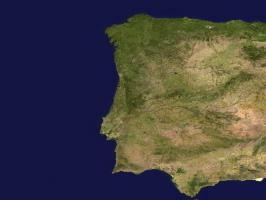 12 - What island is shown on this photo? 13 - What landmark is shown on this picture? 14 - On which country is this photo centered? 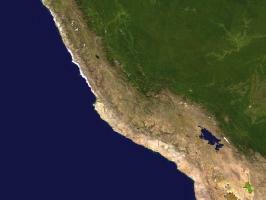 15 - Which country is this photo centered on? 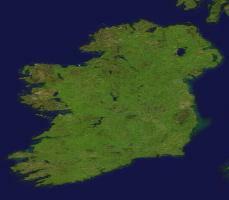 16 - What island is shown on this photo? 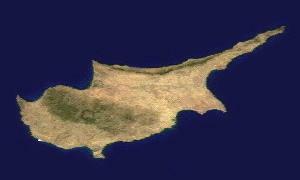 18 - What island is shown on this photo? 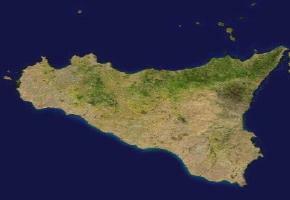 19 - What island is shown on this photo? 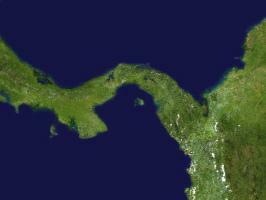 20 - What island is shown on this photo?